Picturing Disney: $50 Disney Gift Card Giveaway!! 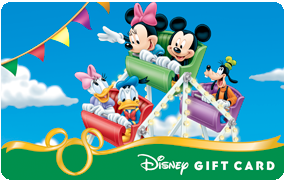 $50 Disney Gift Card Giveaway!! Thanks to our sponsor Lauren at Focus on the Mouse we are bringing you another great giveaway! Be sure to get as many entries as you can below by using the rafflecopter widget-- contest ends Monday! Park Inspired Candle & Disney Gift Card Giveaway! Dream Disney Dreams with Dustys & Lulu! Enchanted Tales with Belle: Fun For ALL Ages!